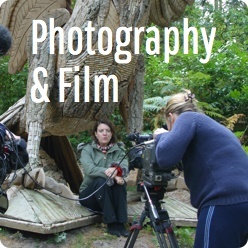 Geraldine Knight was awarded the Prix de Rome scholarship, enabling her to spend two years in Italy. 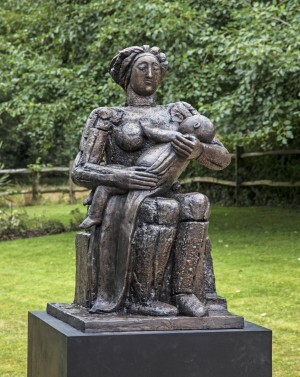 She has produced a variety of sculptures and architectural decoration, as well as portrait busts and public sculpture, and Knight also worked on stage sets and contributed to building restoration projects. 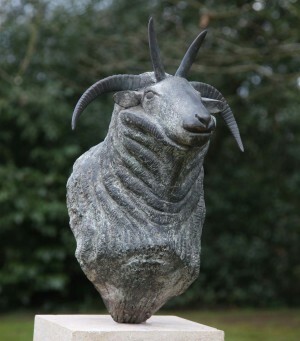 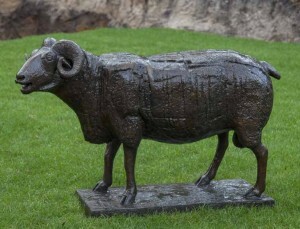 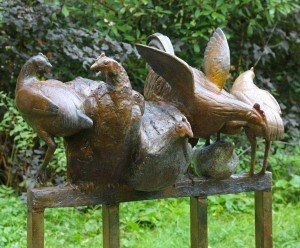 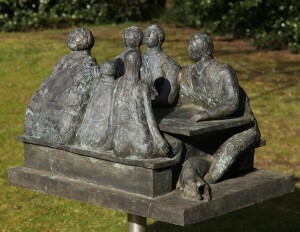 Her life size bronze animals include a flock of sheep, exhibited at the Royal Academy summer exhibition of 1986. 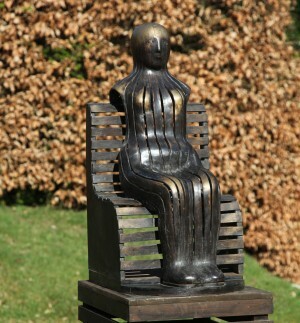 From 1960 she taught life drawing and sculpture at the Sir John Cass School of Art, Twickenham College of Technology and Kingston College of Art.